Enter your email address below to receive a notification when Venture in History starts accepting new sign-ups! Enter your email address below to receive a notification when Venture in History is accepting new sign-ups again. 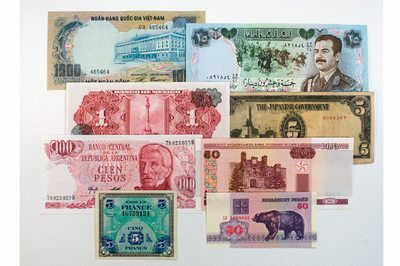 Monthly world paper money selection perfect for the new or seasoned collector! 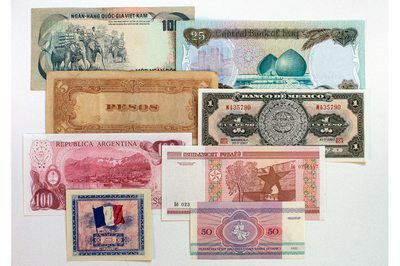 Each month our experts pick 7 or more of great genuine and colorful world paper money and send them right to your mailbox. We guarantee at least $20 worth of world paper money every month. Each monthly selection will be different. World paper money collecting is fun, educational and profitable as the currency of the world goes up over time. My 16-year-old son has been collecting foreign coins since he was very young. I got him 6 months of these boxes for his birthday and he absolutely loves this. I'm planning to renew soon. Great box that's unique and fun. I gifted this subscription to my 10-year son and he absolutely loved it. 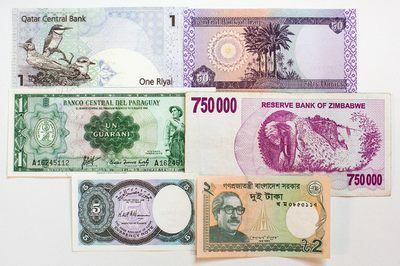 The currency notes were mostly in circulation and new, with some historical and old currencies included. That led to the kid trying to understand and learn more about each country and the history of the currency. It was a brilliant purchase and I highly recommend it. The only negative comment is that the value of the currencies in most months did not exceed the value of the subscription unlike what is claimed in the promotional material. Please note: The value of the notes referenced is to collectors value determined by the Standard Catalog of World Paper Money in which the value of the offerings is above the cost. Thank you. 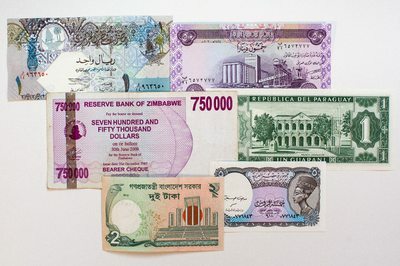 SO IS IT REAL MONEY FROM ALL OVER THE WORLD FOR WHEN YOU WANNA TRAVEL YOU CAN SPEND IT?